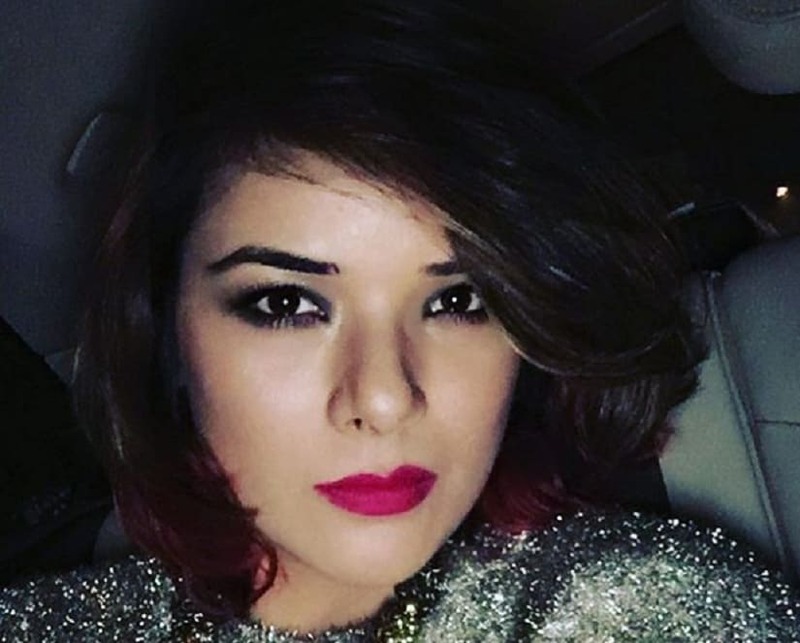 Paap actress Udita Goswami was questioned by the Thane Crime Branch on 25 April in connection with the Call Data Records (CDR) case. The alleged illegal procurement of call records was reportedly done two-three years ago by four private detectives so that Udita could make a strong case against her husband, reports Indian Express. 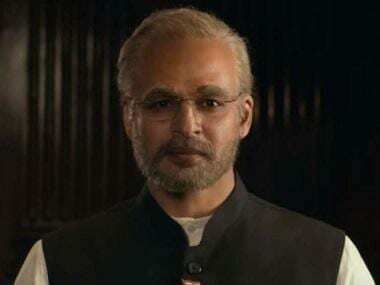 The Deputy Commissioner of Police (Crime), Abhishek Trimukhe further confirmed that the actress was called and questioned. During the interrogation, the actress shared that she had asked for the call records of her husband from celebrity lawyer Rizwan Siddiqui in order to make her points strong in the case. However, the police maintains that they see no criminal involvement of the actress in the high-profile case. Senior Inspector Nitin Thakre, the investigating officer in the case told the publication that Goswami has shared more details about the case which cannot be divulged right now. The CDR scam was busted a few months back for which the Thane Crime Branch has filed a 2000-page chargesheet. Lawyer Rizwan Siddiqui has been suspected of sourcing private data with the help of four detectives. 12 arrests have been made in the case so far. In another development last month, actress Akruti Nagpal complained about personal information being illegally accessed and misused in her divorce case by Siddiqui, who has been representing her husband in the court. 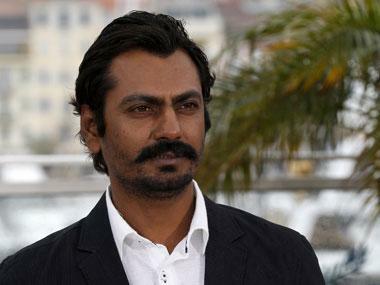 Nawazuddin Siddiqui, his wife Aaliyah and Ayesha Shroff had also earlier been summoned to record their statements in the same case.